Donald Trump has been in the headlines all summer for the controversial things he’s been saying as a presidential candidate. 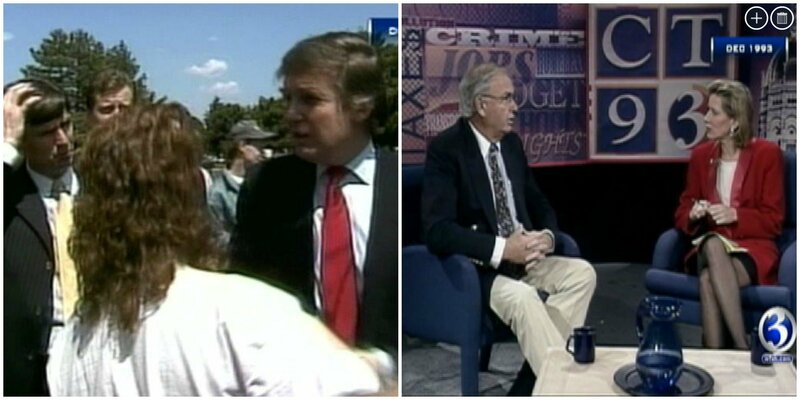 22 years ago Trump was making news here in Connecticut for a highly publicized feud with then Governor Lowell Weicker. Weicker called Trump a bigot, who in turn called the gov a fat slob.